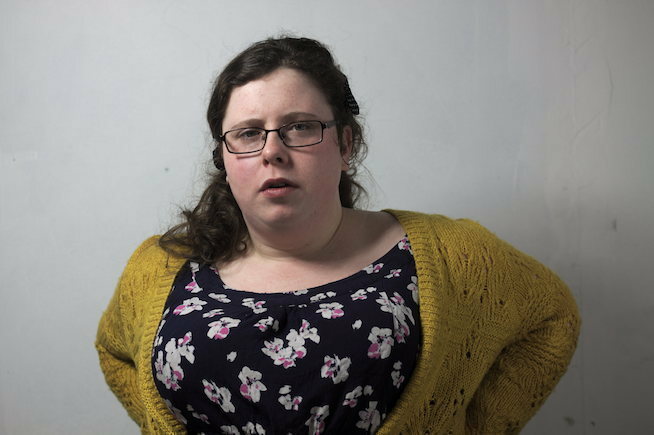 Alison Spittle belongs to a select sub-group of Fringe comedians who are well known in their native Ireland, but have barely any profile in the UK or further afield. Spittle readily admits to having the "horn for getting on TV" and has succeeded in doing the rounds at home. Recently she got to make a sitcom for national broadcaster RTE, and much of this set relates to her experience of life in something resembling the public eye. Spittle doesn't take it as a given that we'll come to the show familiar with her body of work—or even recent Irish politics—and patiently contextualises the majority of her routines. Rarely are her punchlines worth these briefings. She offers some valid and well articulated points about the media and the viewing public's preoccupation with physical perfection, but the anecdotes she shares with us really aren't especially compelling. Whenever opportunity to explore interesting concepts arises, the comedian swiftly moves on to another topic. Having a distant family member criticise your work on social media must provoke some interesting emotions, but we'll never know for sure as Spittle glosses over this revelation. Similarly, discovering that your relative fame has brought you fans whose politics are diametrically opposed to yours could justifiably form the basis of a full show, yet is referenced only in passing. What we're ultimately left with is a superficial introduction to Spittle and her career aspirations, with little material justifying the exposure she seems to be getting.